I realize that many people aren’t interested in board games, which is unfortunate. 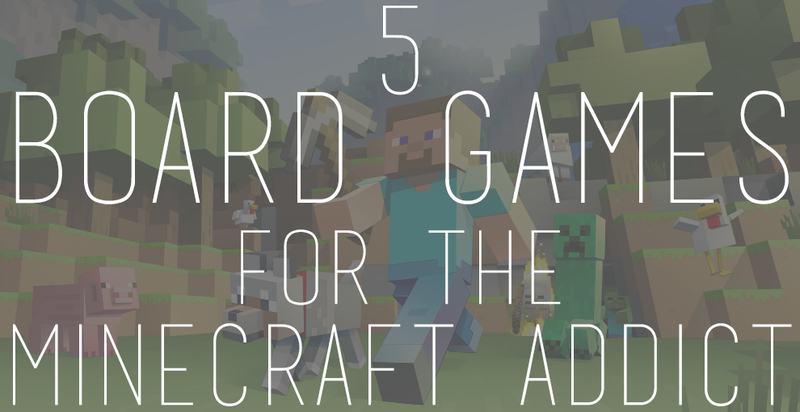 Board gaming is a hobby that has many great benefits. 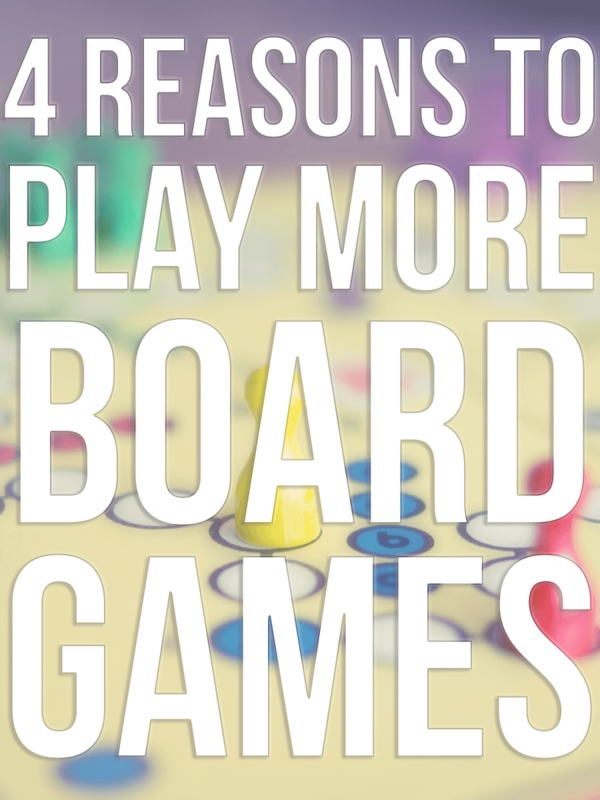 Here are 4 reasons you should play more board games! 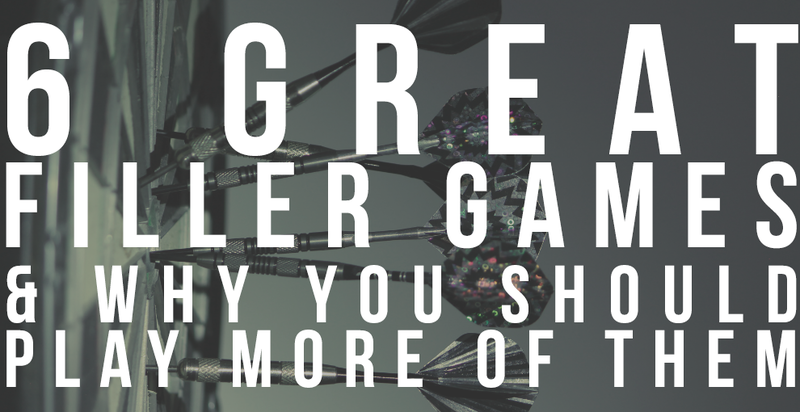 The games may be expensive to buy (unless you get some of the games from our list of cheap board games)…but then you can play them over and over again. When I first got into blogging, I started a budgeting blog. One great way to slash your spending is to stop paying for monthly subscriptions (cable, certain online video games, large data plans for cell phones, etc.) and just get a one-time-payment form of entertainment. Board games! 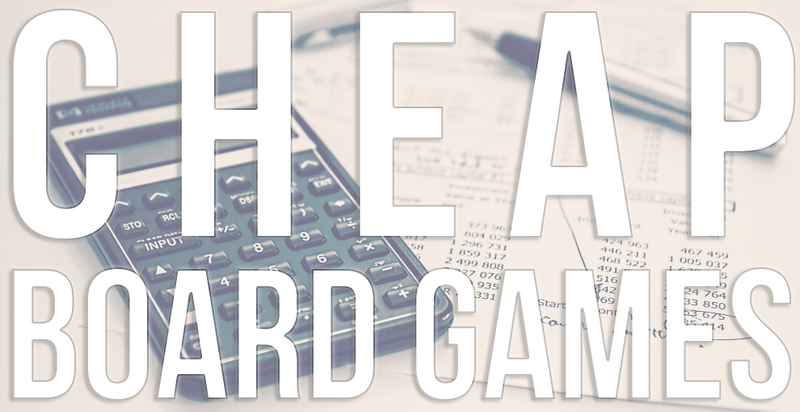 The problem is that we live in the “Golden Age” of board gaming right now. So there are always a ton of new games coming out. 2. It’s a great way to spend time together. 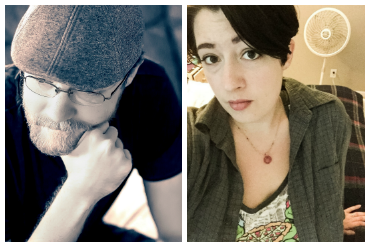 Zach and I, like most couples, find ourselves drifting from each other from time to time. 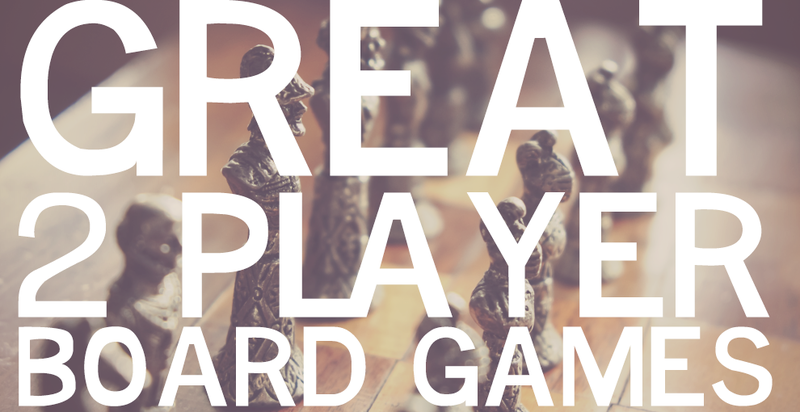 Playing a board game together forces us to be present and refocus on actually spending time together. It also gives us something more to talk about. Co-op games are particularly good for this, because they force us to act as a team against the board. Plus if you have a partner who gets unattractively competitive, co-op is the way to go. 3. It’s a great way to instill values in your kids. You can find life lessons in board games that range anywhere from encouraging honesty, building a team-player attitude, to even showing them that losing is a fact of life and the best way to handle it is to learn from it and try again. That last one is actually really important for a lot of the co-op games Zach and I play. Winning is fairly rare and you really have to work for it. 4. It helps you meet people! When Zach and I moved to Georgia, we obviously knew no one. And then one day, we gathered up some of our games and drove one town over to hang out at a game store. They host board game days a couple times a week, but no one was really showing up. So we played some games together and, slowly, a couple more people trickled in. This happened for a few weeks. People filtered in and our until a few started making regular appearances. The great part about the board games–especially if meeting new people makes you anxious–is that the games do all the talking for you, so you don’t have to put yourself out there as much. 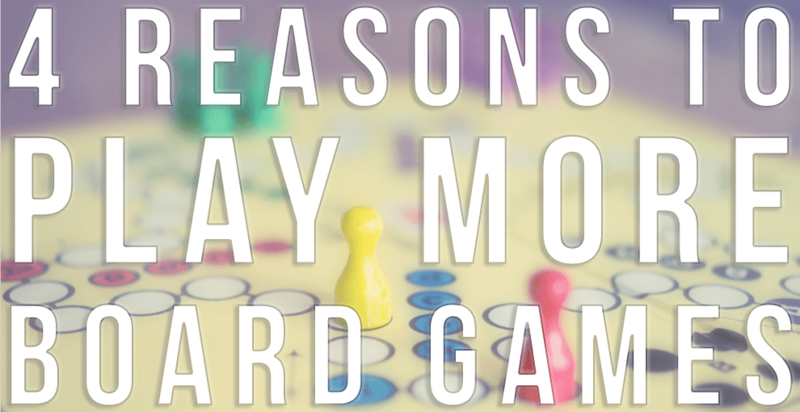 What are some other great reasons to play board games? Absolutely! A lot of people are calling this the “Golden Age” of board games. There are a lot of fun trivia games out now that aren’t quite as random as Trivial Pursuit (like Geek Out). 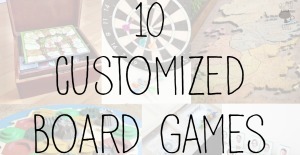 Board gaming is a social experience like no other! I agree, it is cheap entertainment! 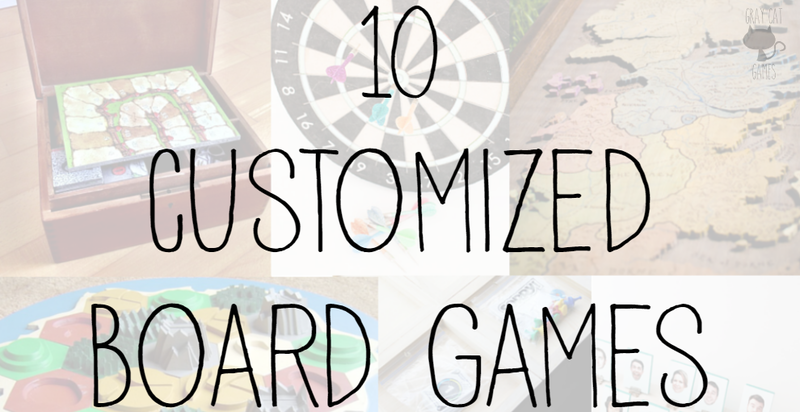 We’ve been playing a lot of board games this summer. Last night was Monopoly Jr. and when grandma was visiting we taught the kids how to play Yatzee! Super ideas. We LOVE board games. Some of my kids’ favorites are Life, Monopoly, Settlers of Catan, The Allowance Game, Sequence, Trouble, and Disney Princess Cupcake Party (my little princess’ fave).